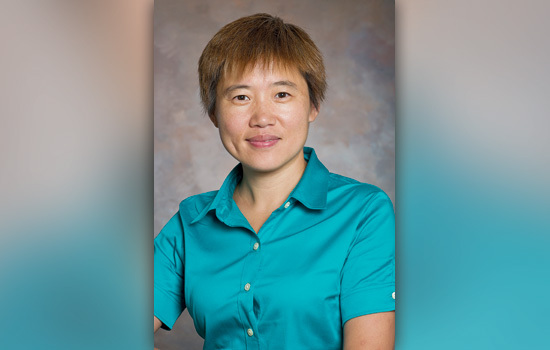 Rochester Institute of Technology is celebrating the 100th anniversary of the Optical Society (OSA), locally and nationally, with a symposium featuring female scientists, engineers and entrepreneurs working in optics and photonics. RIT associate professor Jie Qiao, founder and chair of WiSTEE Connect (Women in Science, Technology, Engineering and Entrepreneurship), collaborated with the OSA Foundation to organize the international symposium “Global Women of Light.” The program is part of the Frontiers in Optics: The 100th OSA Annual Meeting and Exhibit/Laser Science XXXII conference, Oct. 17-21 at the Rochester Riverside Convention Center. Registration for the free event is open to professionals and students.